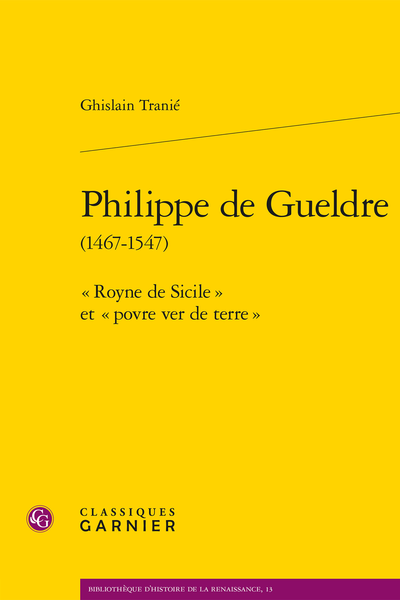 Abstract: During uncertain times, Philippe de Gueldre (1467-1547), duchess of Lorraine then later a nun of the order of St. Clare, fails to exercise effective political power. Her entry into religion finally gives her new tools to act. She embodies a popular figure of holiness, invoked throughout the modern era in Lorraine. Trente années de participation au pouvoir ?